Manchester United manager Jose Mourinho has stated that his skipper, Wayne Rooney, might miss the EFL final against Southampton on 26th February. Wayne Rooney, for his part, has been an in and out personnel this season and has been limited to just 8 starts in the Premier League. The Portuguese tactician, in the beginning of the season, did state that Rooney is an integral part of his plan, but judging by the look of the things, this doesn’t seem to be the case anymore. 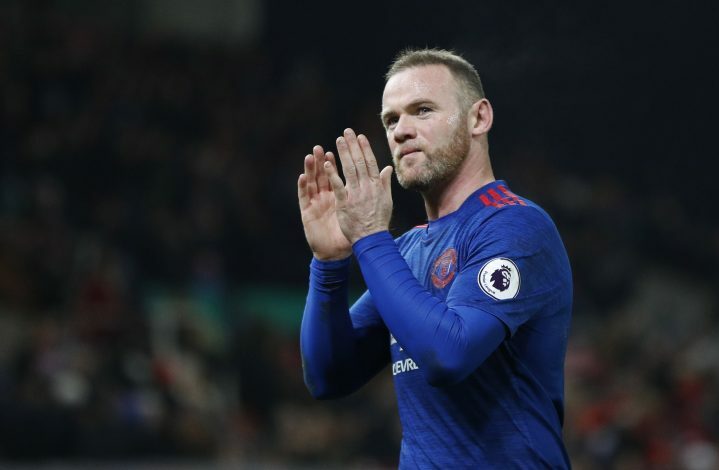 Wayne missed the last two Premier League games for United and was also amongst the absentees in their recent 1-2 win over Blackburn Rovers, but that was mainly due to his minor muscular injury. It was December 17, 2016, when Rooney last started a Premier League game for the Red Devils. Furthermore, Mourinho rested many first team regulars against Blackburn simply because of their next trip to France to play the second leg of the Europa League. But besides that, Rooney’s participation remains a concern for the manager and the fans alike. “David de Gea was rested,” Mourinho was quoted by Sky Sports. “Rooney is injured. Phil Jones is injured. I don’t think they will recover (to play St Etienne). Rooney, who is yet to rejoin first-team training, remains a potential transfer target for the Chinese League sides. A story from Daily Telegraph (via Sky Sports) reported that Manchester United might allow Rooney to leave the Old Trafford premises to join the far east investors this month (their transfer deadline date is February 28). “He’s no longer a starter, he’s no longer a regular and I saw Paul Scholes musing the other day whether Rooney’s ego could take not being a part of Manchester United‘s first team anymore. “He’s the captain yet he doesn’t play so I think there are decisions to be made.